Below are resources mentioned in my interview with Mark Sylvester of Hacking the Red Circle. 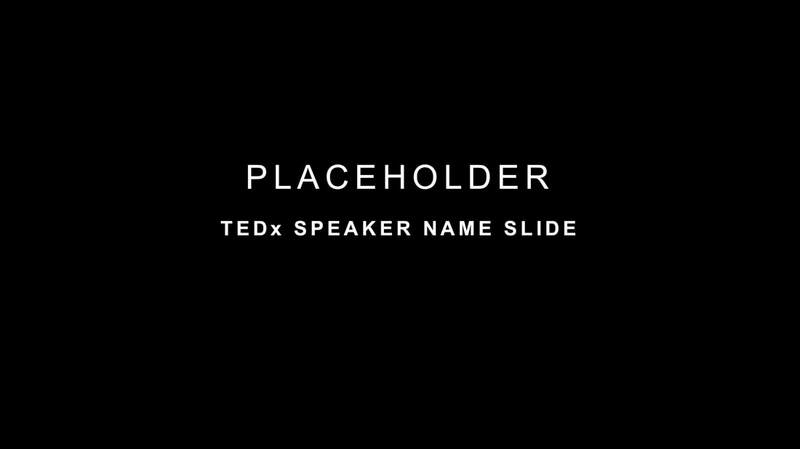 ​Download a blank 16:9 ratio slide deck (PowerPoint) that you can send your speakers. ​During the interview, we talked about having some kind of speaker onboarding process. You can review a TEDx speaker slide deck onboarding example I created using Typeform. 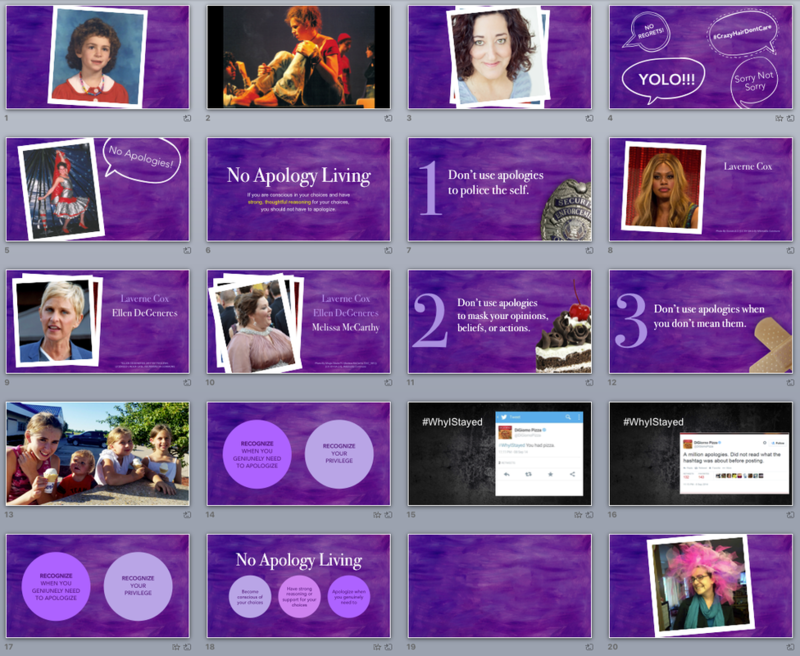 BEFORE: Here's a quick view of the slides Megan sent for her talk. This design is pretty typical for speakers. AFTER: Notice how Megan's final slide deck design reflects her artistic spirit and energy. 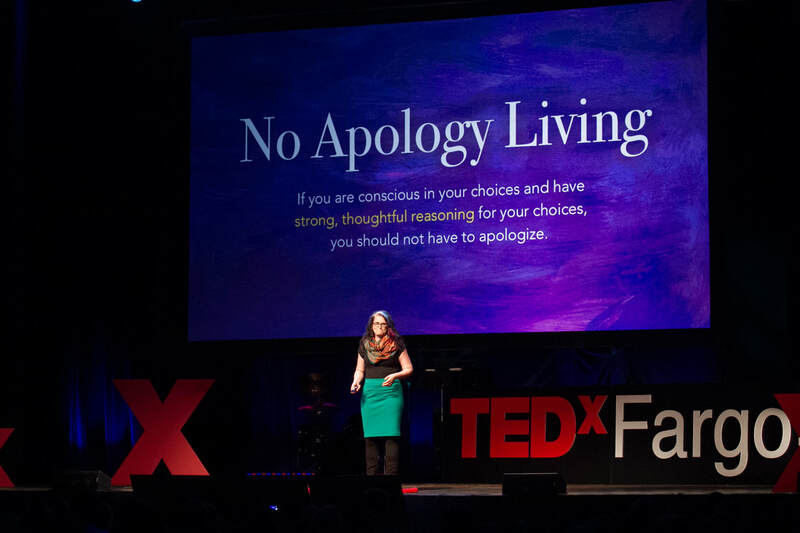 EVENT: Here's Megan Orcholski on stage at TEDxFargo. 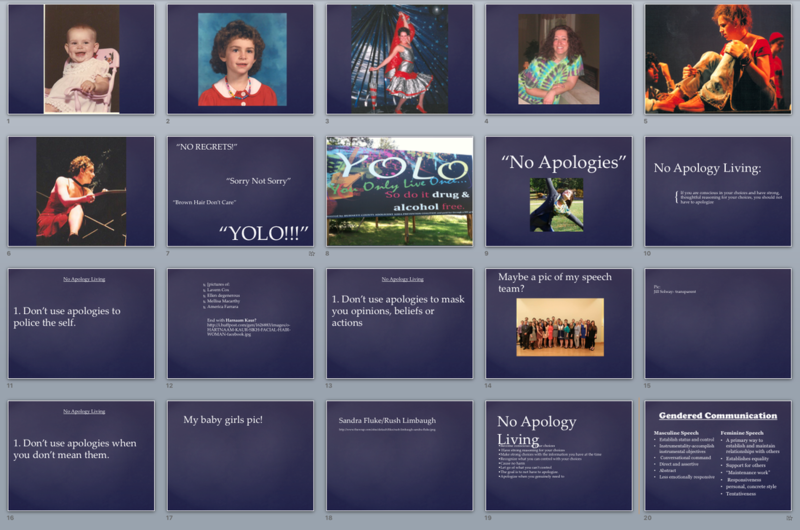 View her talk No Apology Living. Nancy Duarte's Slide:ology is fantastic for those wanting to learn more about the art and science of creating slide decks that have impact. You can also check out Nancy's TEDxEast talk That Resonates with Me! 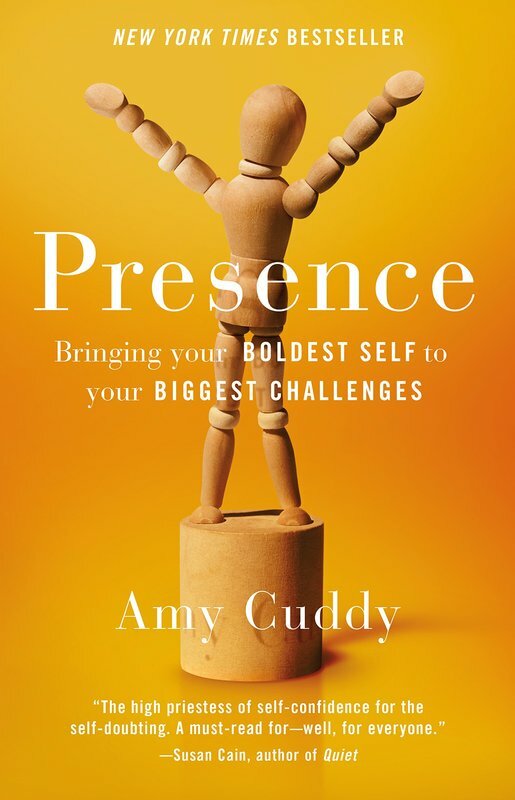 Amy Cuddy's Presence is a fascinating look into what presence is and how one creates it. Amy reveals some of her research and brain hacks in her TEDx talk Your Body Language May Shape Who You Are. Want more TEDx Design Insights? ​common challenges TEDx speakers experience. Let's make your slides fantastic!